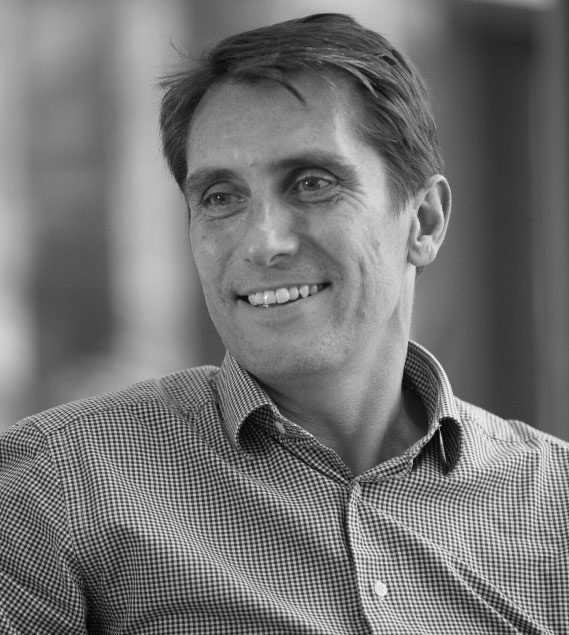 Richard has been a partner of the practice for over 15 years, leading a wide range of architectural and interior design commissions in the UK, Europe, the Middle East, the Americas and Australia. A number of these projects have won awards from within the industry. As a partner of the practice, Richard plays a lead role in maintaining design quality, project programming and information management systems. Richard has aligned his passion for design with project management skills with the objective of providing better management and delivery particularly through the design stages on projects. Creative yet structured design processes based upon clear business priorities now underpin the way the practice undertakes all projects. Richard currently leads the practice’s work in the education sector, bringing a rigorous, strategic approach to our work with schools, colleges and local authorities. Richard’s work in the retail sector includes the design of a new Financial Shop concept for The Derbyshire, branch re-alignment with Bank of Scotland and network transformations for Burgan Bank, permanent tsb, Commercial International Bank and First Citizens. Richard has also been the partner responsible for a number of successful retail and workplace schemes developed for HSBC. Richard is a keen ‘ex sportsman’ having represented school, college and club at athletics, rugby and football, now just about manages to play squash and golf socially!